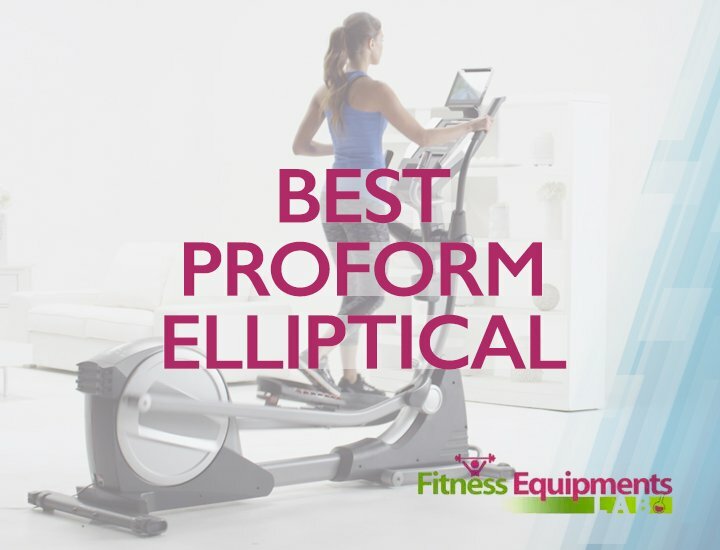 We cover here guideline and review sole fitness E35 Elliptical machine that help your better to choose best one for you. Sole Fitness is a fitness company that is rapidly gaining traction, both in North America as well as worldwide. Until recently, they’ve been mostly known for producing fitness equipment used in hotels and other establishments, but now they have taken up selling home-based fitness equipment, with great results. Most of their best-selling products so far were from the treadmill category, which are accountable for most of their popularity so far. Surprising for some people, Sole Fitness does not only sell treadmills. 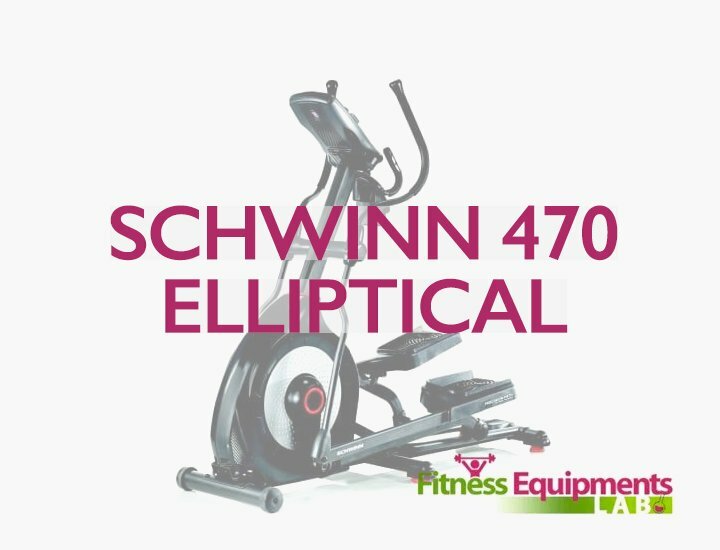 They also sell five models of exercise bikes and elliptical machines, one of the latest being the subject of today’s review: The Sole E35 Elliptical Machine. 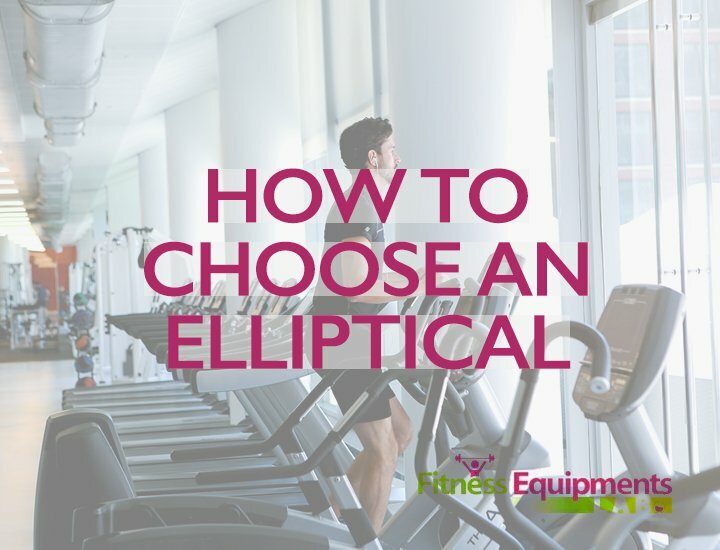 For those of you who don’t know, an elliptical machine is a stationary exercise device meant to simulate walking, running and climbing stairs. Their main advantage compared to traditional exercise equipment is that they do not put a lot of added pressure on the joints, making it less probable for the user to suffer impact injuries. They are a great choice for people who cannot use traditional exercise equipment. 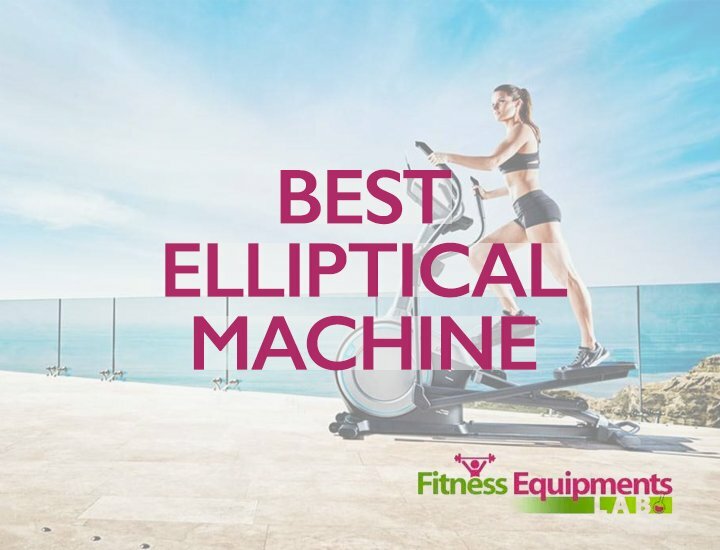 The main type of workout provided by elliptical machines is a cardio-based workout, while also influencing the upper and lower body. 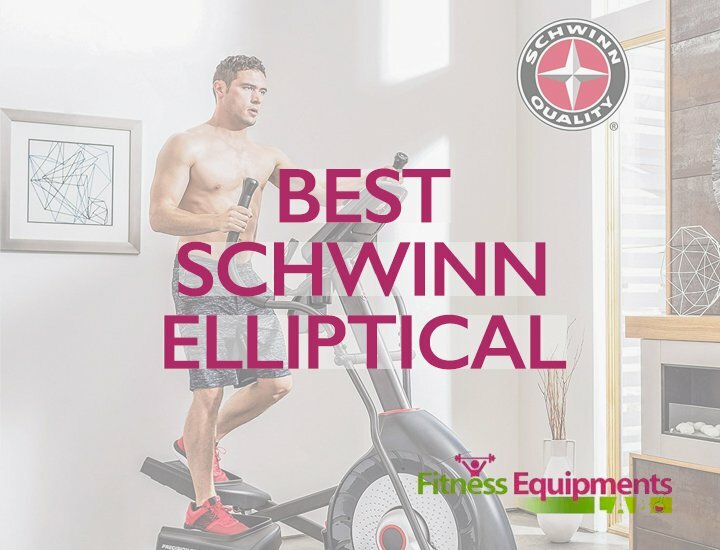 Practically, elliptical machines in general and the Sole E35 in particular offer the quality of a high-tech gym workout, all in the comfort of your own machine and home. The technology found inside the E35 model all revolves around the “quiet drive system”, helping the machine run fluidly both in forward and reverse movements. This system is based on the somewhat heavy 29-pound flywheel the machine comes equipped with. This wheel, together with the machine’s high gear ratio, makes it very easy and smooth to operate and eliminated most of the discomfort caused by blocking points or uneasy areas. 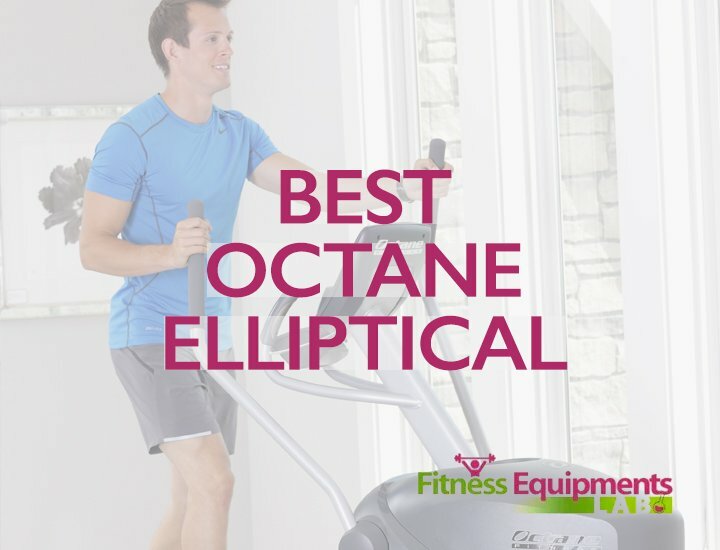 The power incline on the elliptical machine is also a great performance booster. The ramp on the Sole E35 can be adjusted from 0 degrees to 30 degrees, providing great angle variety and giving you the possibility of targeting most of the major muscle groups of the lower body. The machine is 15 inch pedals, which are cushioned and adjustable. Apple and Mp3 compatibility, built-in speakers and a built-in bottle holder. The audio quality is rather high and provides a good listening experienced combined with the very low noise the elliptical machine makes, although the speakers could have been a little more powerful. The console provides lots of useful information, from heart rate and cardio information to neatly designed available workouts. 10 programs being very few compared to other alternatives in the industry. Easy-to-use was the keyword the producers used a lot when designing the E35. Everything from adjusting the easy, without needing very much attention from you. It is also built very well to take away as much pressure as possible from your knees and joints, providing ideal workouts far away from the gym. 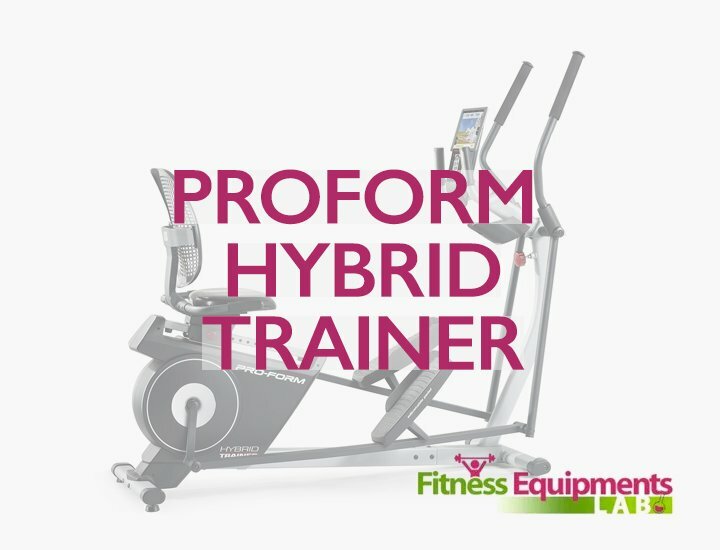 If you’ve experienced issues with the components of your elliptical machine before, you needn’t worry about the ones on the E35 – apart from their great construction and quality materials, they also come with a five-year warranty for electronic parts, two-year warranty on labor parts and lifetime warranty for the frame. To sum up, the E35 is 100% great for working out. The large array from which you can choose resistance levels and inclinations make the machine feel commercial and professional, all from the comfort of your own home. It’s steady, solid and smooth build not only is very quiet but also ensures that the machine won’t move during your workouts, a great feature if you plan on having quiet times for exercising. The warranty on the product is also great, giving you peace of mind that even in the off chance that something does break, you will be able to replace it rather quickly and free of charge. 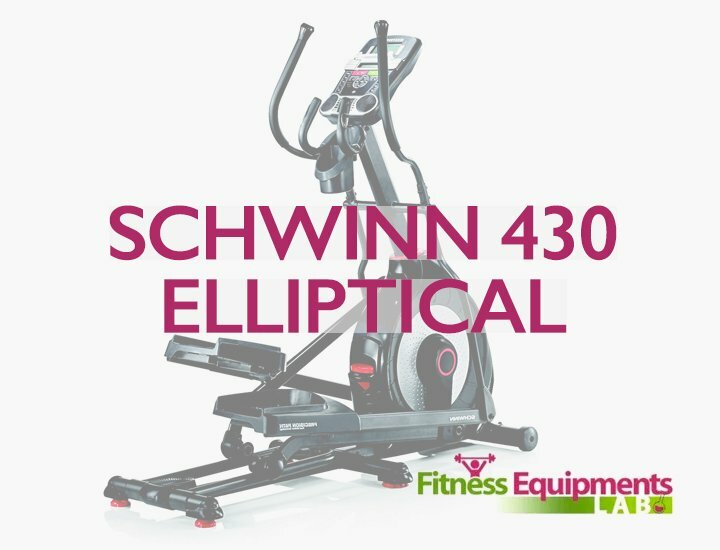 The Sole E35 does take a little more space in your house than other elliptical machines, but it completely compensates with the other things it brings to the table. The price is neither a pro nor a con in this case – the general opinion, which we also share, is that you pay for what you get. The cons are more detail-oriented than game-breaking. Lack of preset workouts, book holder or lack of power in the speakers does not directly impact your workout. Some people also complained about the impossibility of connecting to the internet, but a few minutes disconnected every day will probably do you good. 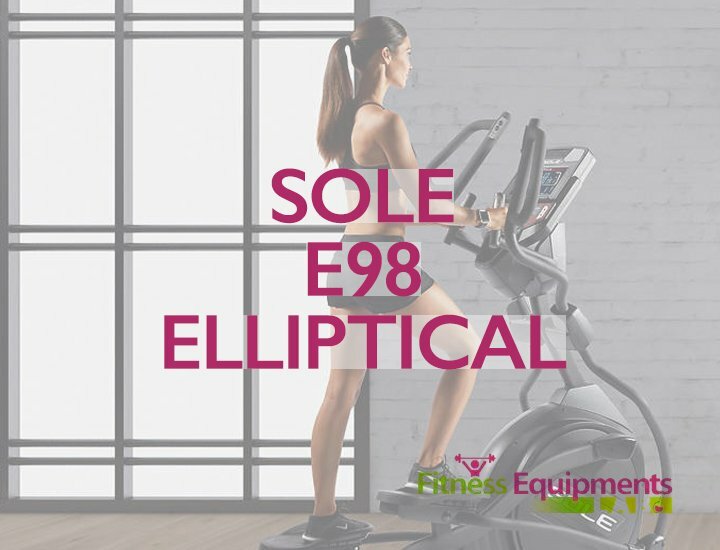 To sum up, the Sole E35 is a great choice for anyone who wants a great workout somewhere between what you usually get at home and professional gym equipment, but a lot closer to the latest. It provides good value for money and the cons are small disadvantages for most people. Overall, we’d give it a 90-94 score out of 100. A job very well done by Sole Fitness! Jessica is a certified CrossFit Level 1 trainer, National Association of Sports Medicine certified personal trainer and is now the founder and coordinator of the @FitnessEquipmentsLab. Jessica is a certified CrossFit Level 1 trainer, National Association of Sports Medicine certified personal trainer, and is now the founder and coordinator of the Fitness Equipments Lab.